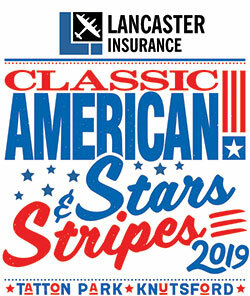 Classic American’s Stars & Stripes is also known for its incredible collection of some of the finest examples of privately-owned American cars in the country. The collection of privately-owned American cars are wonderful and unique. Visitors to the show can spend hours browsing hundreds of American classics which originally come from across the pond. The US-style extravaganza features fabulous American dream machines of every shape and size. Including Mustangs, Corvettes, Cadillacs, Harleys and Goldwings- Stars & Stripes has something to excite everyone. The Show is a great opportunity to meet clubs and share a mutual passion about the vehicles and embody the American dream. It is free to exhibit a car or club at all of our shows, so bring along your pride and joy and show your individual classic off to the world. Every car is automatically entered into competitions to win a variety of awards across the weekend.